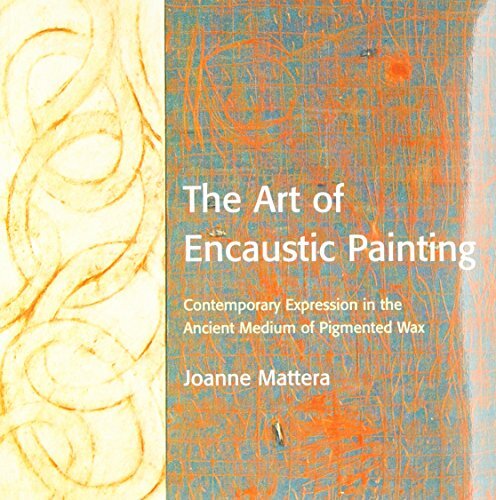 Encaustic is a waxed-based painting medium characterized by luminous color and a lush surface. It’s an ancient art, dating as far back as Ancient Greece and the Roman Empire, and today is enjoying a revival. Here is the first comprehensive guide available on mastering this beautiful yet demanding medium. 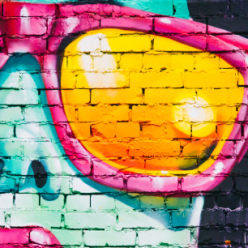 In The Art of Encaustic Painting, readers will learn surefire ways to achieve vibrant color and create surfaces that look as light as a wash or as densely textured as impasto. They will see how to produce effects from abstract to figurative to minimal. Finally, they will discover dozens of clear, step-by-step directions detailing how to use these various encaustic techniques in their own art. Next Next post: Is Running A Painting Business Seasonal?